New experiment using my mini OPI. Can you guess what's that in my nail?? 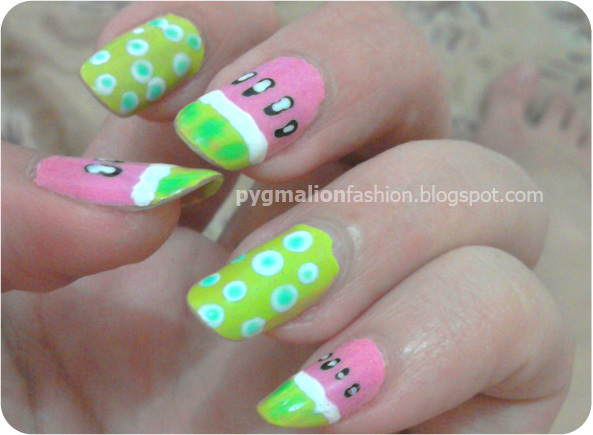 Those nails are amazing, I wish I could do something like that, I always mess up!